The Leviathan 17i Fanless PC has no moving parts and a Mean Time Before Failure (MTBF) of over 104,000 hours – equivalent to over a 10 years of service! 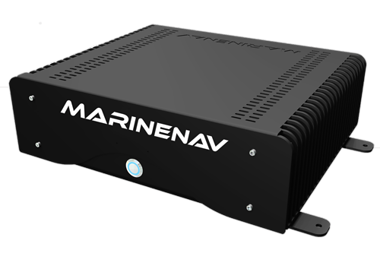 By using heatpipe technology, MarineNav have been able to specify Intel’s i5-3570k CPU’s, so unlike most other fanless marine grade PC providers that use a mobile or embedded platform which dramatically compromises performance, the Leviathan 17i Fanless is up to 60% faster! 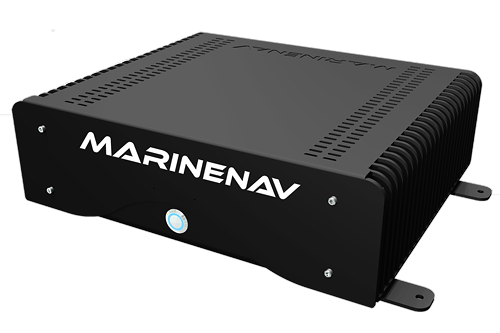 Easily capable of running radar systems, Integrated Bridge Systems (IBS), Electronic Chart Display & Information Systems (ECDIS), Dynamic Positioning Systems (DPS), and Voyage Data Recorders (VDR), this computer is an ideal choice for commercial, industrial and military applications.